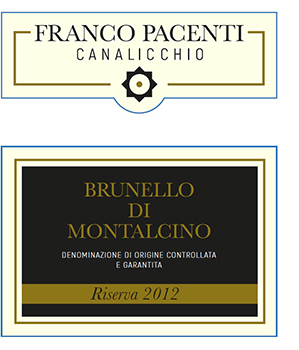 Located in the quaint village of Canalicchio, just northwest of the historic town of Montalcino. 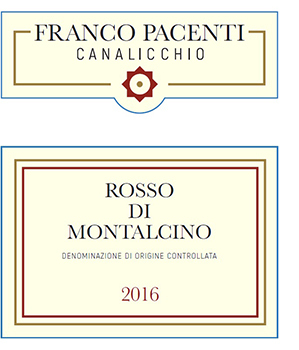 The patriarch of the Pacenti family Rosildo started a winery on this property in the 1970s and since the late 1980s it has been in the more than able hands of his son Franco & his 3 children Lisa, Serena & Lorenzo. 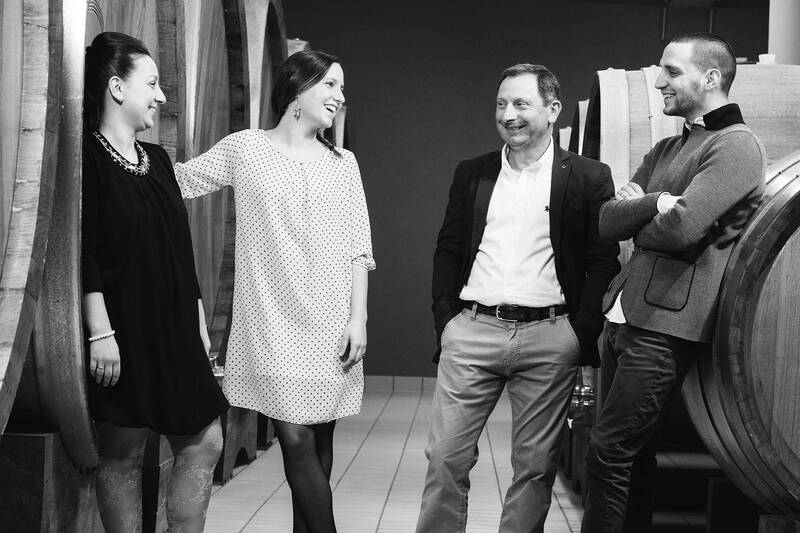 The farm is 36 hectares in total, with 10 hectares planted specifically to Sangiovese Grosso. There is also an olive grove next to the vineyards which a spectacular oil is produced from as well. Their vineyards, planted between 1980-2002, are divided into 6 parcels. These prestigious vineyards have a northeast exposure, are at an average altitude of 300 meters asl & contain clayey soils. 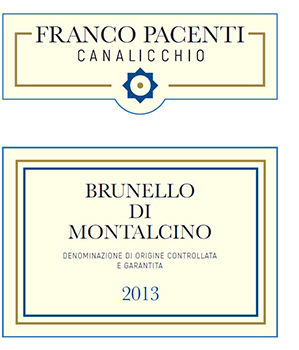 The Brunello here is vinified in temperature controlled, stainless steel with extended maceration on the skins, then aged in medium-to-large Slovenia oak casks. This breathtakingly beautiful property at the foot of the Montalcino hill, and is bordered by the Strada del Vino of Brunello di Montalcino, known more commonly by its’ proper name ‘Strada Provinciale del Brunello’.